We´re backed by several post-production suites, fully equipped with the latest in digital audio and video technology. For more than 30 years, our team has provided quality audio and video for major television networks and movie studios. Film editor Håkan Karlsson has built a solid reputation within the industry. An experienced team has gathered around him, securing the competence and the technology needed, to deliver creative editing at its best. Our sound team has a solid international reputation. 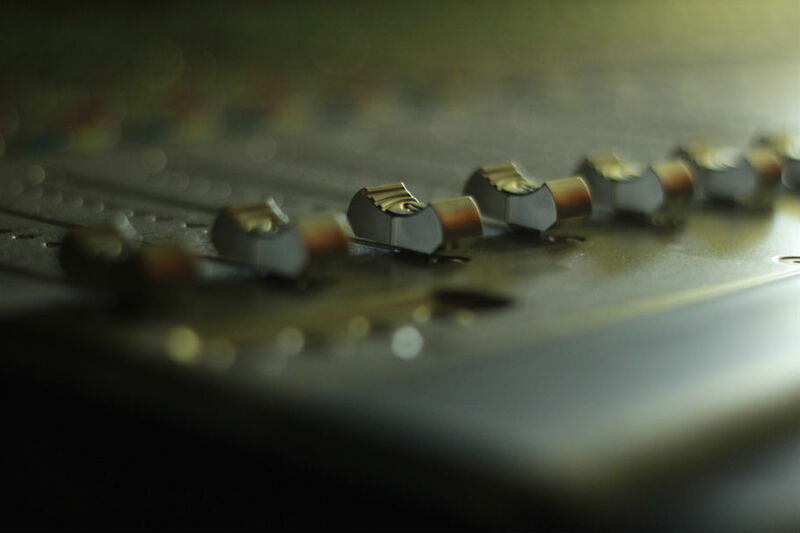 Sound services include location film recording, dialogue editing, sound design, foley, ADR, Film & TV surround sound mixing and music productions. We´re fully equipped with DaVinci Resolve grading technology and panels. Our core team has all the experience required and we can add unique qualities to your project through our extensive network of partners.